Fresh El Shabah Lonizer Stand Fan - 20"
Jac 3 In 1 Stand Fan Without Remote Control - 18"
Fresh Boxer Fan - White - 12 "
ATA Wall Fan - 18"
Fresh El Shabah Stand Fan With Remote - 18 "
Looking for a good fan for your home or office? Jumia Egypt, the biggest online shop in Egypt, has a wide selection of air cooling fans. Choose from some of the best brands including Tornado, Toshiba, Panasonic, Sonai and Nouval. 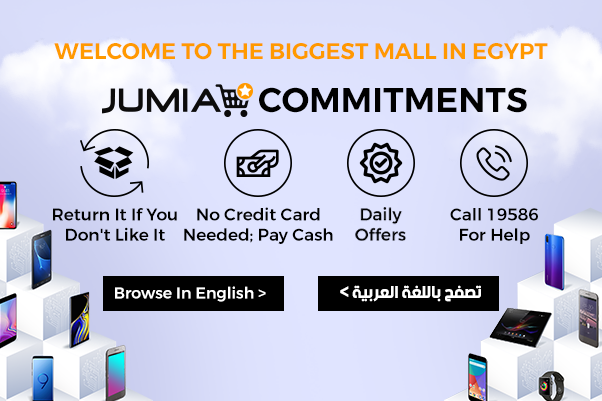 Shop online through Jumia Egypt and have your fan delivered to your home or office. Browse through our site and discover our wide collection of fans. We have stand fans which are portable thus can be moved from room to room, ceiling fans that come in different colors to fit in with your interior decor. We also have the amazing wall fan, in case you can't attach your air fan on the ceiling. Finally check out the table fans which come in different sizes and you can select one depending on the size of the room you want to cool. Shop for your fan online with Jumia Egypt and enjoy great discounts. Choose from some of the trusted brands including Toshiba, Panasonic, Sonai and Evolve. Pay securely online and have your fan delivered at home or office within the shortest period.